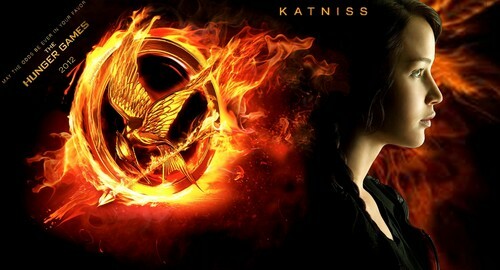 Katniss. This is supposed to be a wall paper but usually shows up as a photo. This same picture is posted on Katniss's Fan page and The Hunger Game's page.. HD Wallpaper and background images in the The Hunger Games Movie club tagged: the hunger games katniss everdeen jennifer lawrence.